Buoyed by vast popularity at home, major Korean bakery chains are wooing consumers overseas with premium offerings, hoping to capture a share in emerging markets for high-quality bakeries. Paris Baguette, a leading bakery chain here operated by food group SPC, and Tous Les Jours, operated by CJ Foodville, have been operating branches overseas focusing on the Chinese and American markets since 2004. 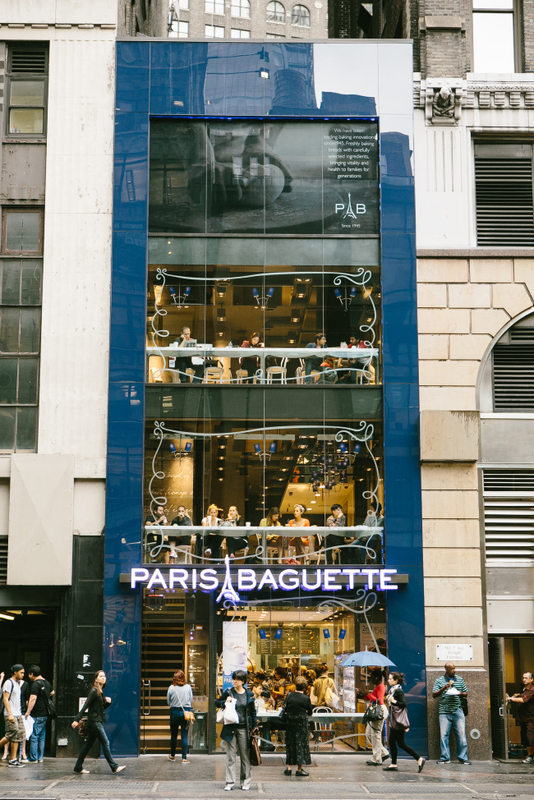 Paris Baguette currently operates 311 overseas stores, with 231 in China, and Tous Les Jours has 380 overseas branches with 202 in China. Both bakery chains say that consumers in overseas markets respond to Korea’s style of window bakeries -- stores that specialize in displaying and selling bread and pastries -- because of their premium image and efforts for localization. 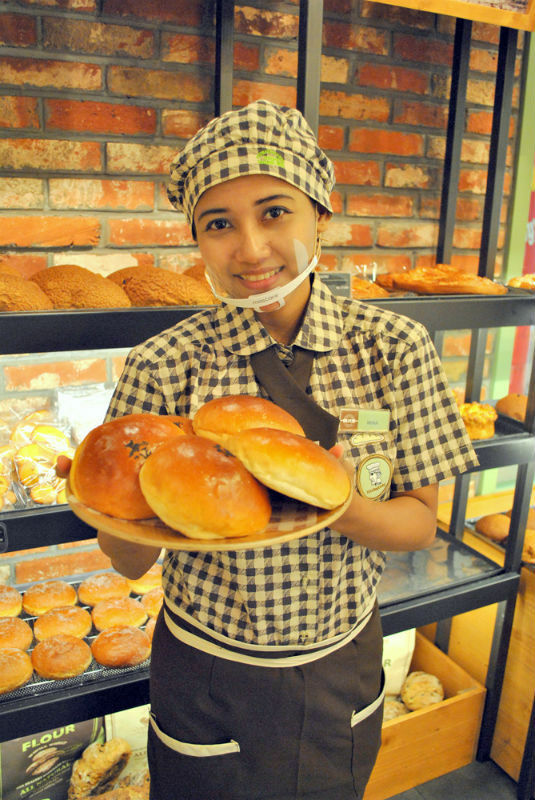 Each overseas branch offers popular products from the bakeries’ Korean product lineups, as well as products developed specifically for each market. The services are also customized. In Manhattan, where customers often stop in for a quick lunch, Paris Baguette puts its sandwiches front and center. In Vietnam, Tous Les Jours offers valet parking for motorcycles. “We’ve received positive feedback from our overseas branches about premium services, like one-on-one help from customers in our stores,” said an official for Tous Les Jours. Paris Baguette hopes to open 130 additional stores overseas this year, according to a spokesman for the company, mainly in the US, China and Southeast Asia. Tous Les Jours also has its eye on the Southeast Asian market, where it already runs nearly 100 stores in Indonesia, the Philippines and Cambodia. “We are seeing increasing demand for premium products, including food, in the Southeast Asian market, which has great potential for us,” said the Tous Les Jours official.